Hi! 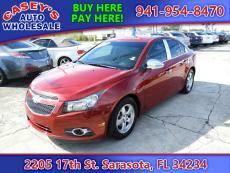 I'm interested in the 2013 CHEVROLET CRUZE LTZ Auto 4dr Sedan w/1SJ you have listed on AutoAndTruckConnection.net for $10,999 (Stock #: 200900-SOM90). Please contact me as soon as possible. Thanks! Hi! 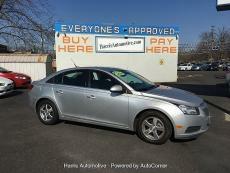 I'm interested in the 2013 CHEVROLET CRUZE LTZ Auto 4dr Sedan w/1SJ you have listed on AutoAndTruckConnection.com for $10,999 (Stock #: 200900-SOM90). Please contact me as soon as possible. Thanks!